A durable, cylindrical shaker to add texture to any musical situation. 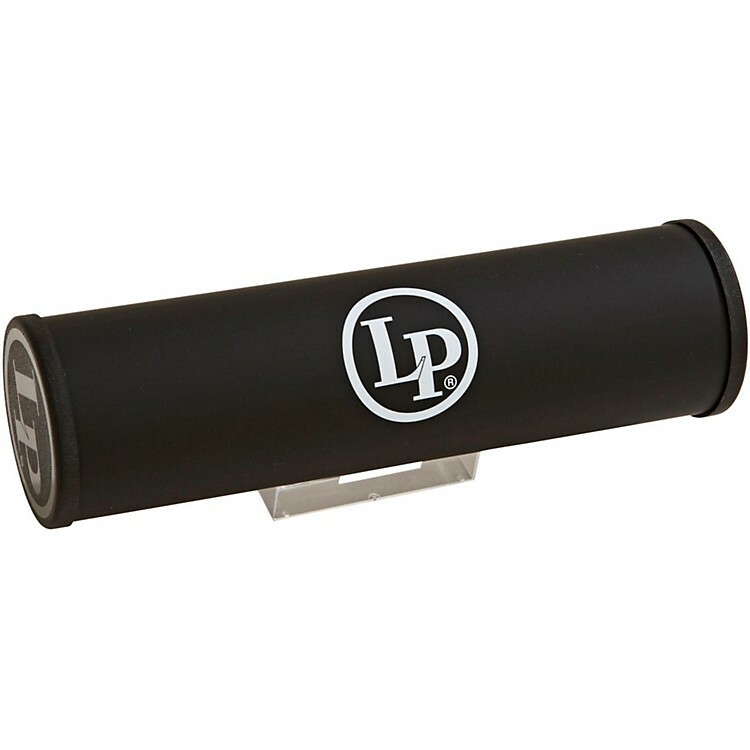 This weighty, handheld Session Shaker from LP features a grippy, rubber-like surface and molded end caps. Perfect for a casual percussion jam.